The Wild Wild West came to Arlington in a BIG WAY last Friday night! 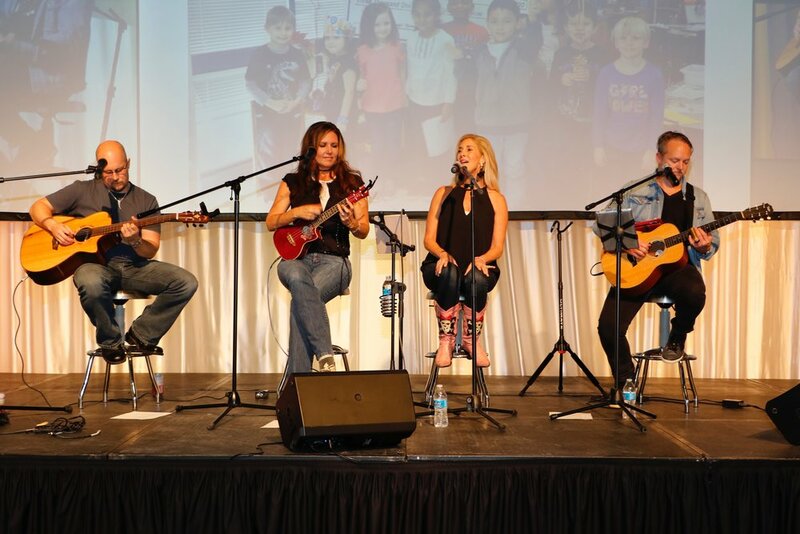 Community members, teachers, and the AISD Education Foundation gathered together for a night of fun and FUNdraising! The event raised over $140,000 for the Arlington ISD Education Foundation whose mission is to serve the students, teachers, and staff of AISD by fulfilling extraordinary educational needs and initiatives. 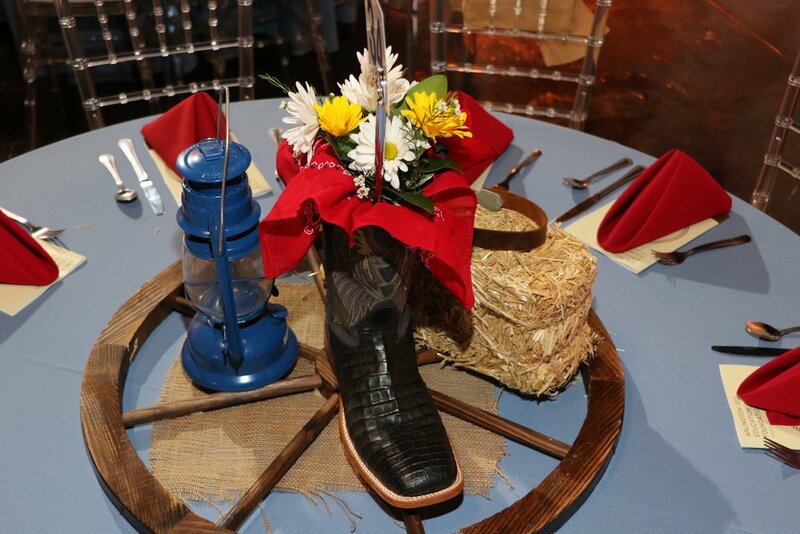 The non-formal jeans-and-boots event was held in Arlington’s 1010 Collins Event Venue and over 300 people attended. 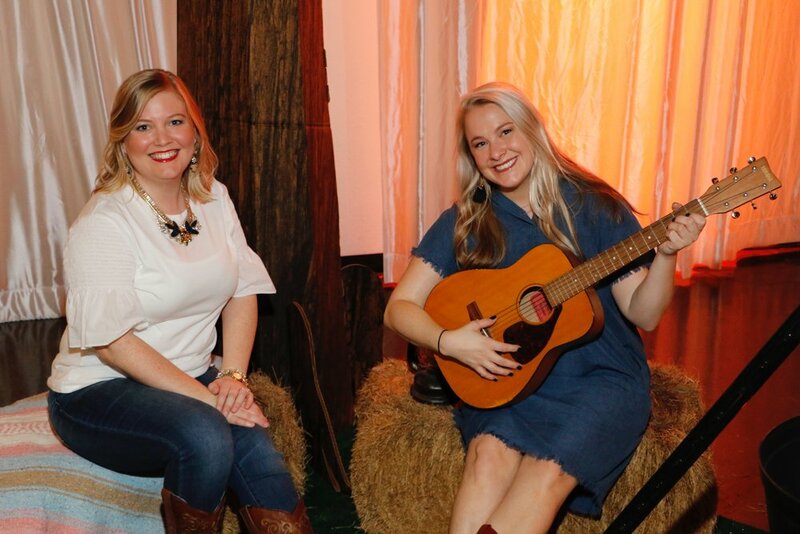 Guests were greeted with real live longhorns, live music from a home-grown country band, Sunrise South, and an incredible western scene provided by 3Di Sign + Design. A southern BBQ dinner was served by Blue Mesa, sponsored by local healthcare professionals in support of the Foundation. J. Gilligan’s, Legal Draft Beer Co, and Acres Distillery provided refreshments for the evening. The Silent Auction area was a site to see! Guests crowded around the gorgeous display of home décor, tickets to fine arts and concert venues, spa packages, tickets to sporting events, vacation packages, autographed memorabilia, gift cards, and luxury items up for bid. The bids were placed electronically so everyone could keep up with their “must-haves” even while eating dinner and listening to the band! Emcee and Auctioneer, Bryan Weatherford, kicked off the evening with a quick welcome and introduced the key speakers of the evening. The event’s co-chairs, Blake and Lori Kretz, expressed gratitude to the event’s sponsors and encouraged everyone to enjoy their evening. Dr. Dennis Wiles, Senior Pastor at First Baptist Church of Arlington, led the venue in a benediction. The AISD TV crew presented a video highlighting past AEF Grant Recipients. Teachers explained how and where their grant money was used and the impact it has on their students. In 2017 the Foundation awarded over $100,000 in classroom grants for teachers. At the end of the video, AISD Superintendent Dr. Marcelo Cavazos addressed the attendees. He spoke about how the Arlington ISD Education Foundation’s efforts contribute to the district’s vision of innovation, and why the AISD is truly where “potential gets real”. He recognized the Board of Trustees in attendance and thanked the entire room for their continued generosity. He even took a moment to rev up Mayor Jeff Williams with a signature “It’s a great day to be in Arlington!” shout from the audience. Executive Director, Amanda Sullins, also addressed the crowd thanking the AEF Board of Directors, City Council, the Superintendent and Board of Trustees, state representative Chris Turner, and the event co-chairs for such an amazing evening. She brought up the City of Arlington Mayor to speak a few words to the audience as well. The evening took an exciting turn once Bryan Weatherford rolled up his sleeves to run the Live Auction. He started out with a fun “Heads or Tails” game. Three prizes were given away to lucky winners on stage. Bidding wars ensued, and stakes got high as ten unique items went up for bid! The evening wrapped up with tens of thousands of dollars being collected from the auction items – a great way to support the mission of the Foundation!!! Older PostAEF Grant Application Deadline is FAST approaching!